This entry was posted in Food, Recipes for the Whole Family, Seasonal Recipes, Step by Step with Pictures and tagged family recipes, meals for the whole family, passover, soup, traditional jewish cooking. Bookmark the permalink. After the first 10 minute boil where do you keep them? Where do they sit during the Seder? On a plate if doing Seder. 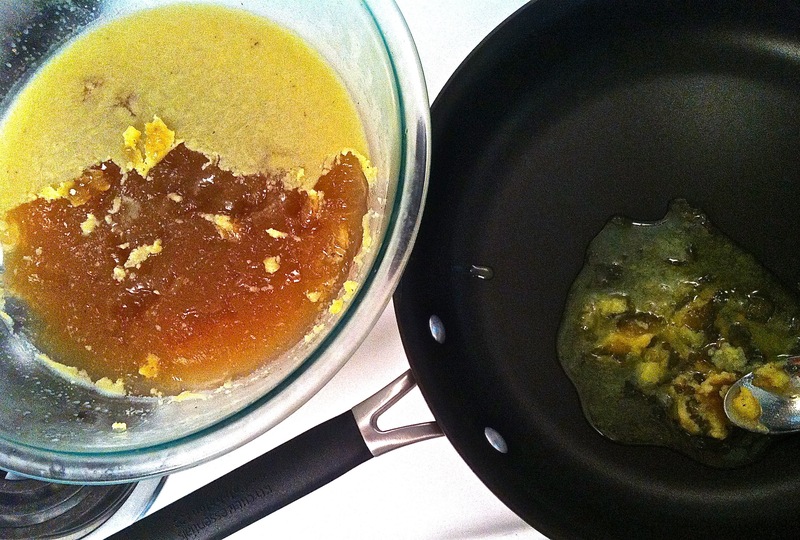 If just making them to eat, just cook in the broth right away. Let me know how they turn out! Love it, too. 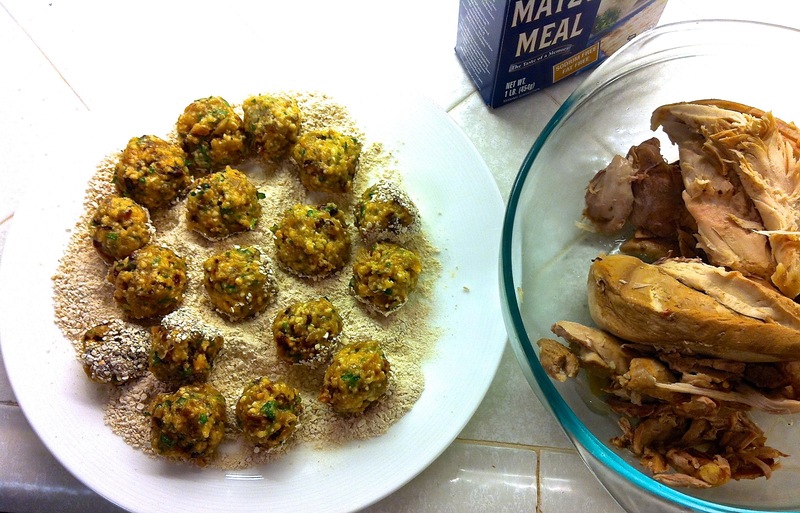 We use bacon fat when it’s around but the chicken fat flavor is so central to these matzo balls. I cannot wait to try this recipe!!! 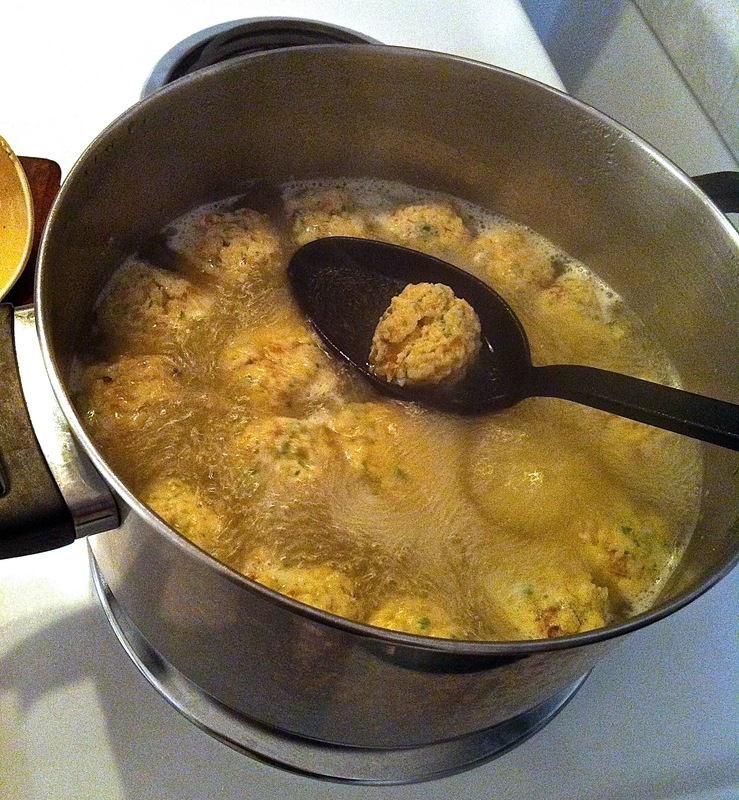 I LOVE matzo ball soup!